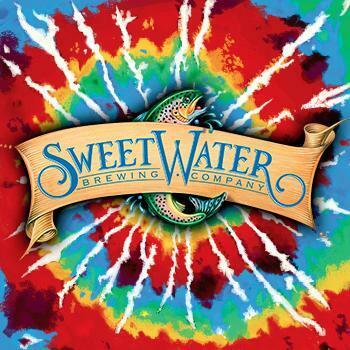 Join YEA at Sweetwater Brewing Thursday April 18th from 5:00-8:30pm for a happy hour, brewery tour and beer sampling. This happy hour is sponsored by ENERVEX inc. The 1.5 hour tour is RSVP ONLY. You must register early through ASHRAE if you want to go on the tour. This will be an amazing tour and you don't want to miss out! The cost for admission if you want beer tastings is $5 if you register early through ASHRAE, or pay for the amount you want at the door. If you aren't looking for any tastings, you can always come and hang out with fellow ASHRAE members and friends at a cool brewery for the always awesome price of $FREE. The address is 195 Ottley Dr NE, Atlanta, GA 30324. Please RSVP on the ASHRAE Atlanta Chapter website so we can get a head count and if you are looking for discounted pricing! We hope to see you there!